Allyson Monroe has everything she's ever wanted out of life. She has a promising career, a brilliant best friend, and she's engaged to the man of her dreams. In one heart wrenching moment, Ally’s perfect world is turned upside down. As she succumbs to the heartache and tragedy that has left her utterly devastated, Ally relies on her best friend’s support more than ever. Eventually, she begins to pick up the pieces of her shattered life and move forward. However, the one thing she can’t seem to repair, is the huge void left in her heart. Local hockey star and bar owner, Brody McCabe, has had many titles bestowed upon him in his life — "Nice Guy" was never one of them. After a horrendous childhood, the only kind of love he seems to be capable of, is that of material possessions and his three staples — women, whiskey and wealth. Brody is completely unaware that the universe plans on handing him the hat-trick of a lifetime. After a chance encounter, Allyson and Brody are baffled by the heated connection they have towards each other. Will they be able to overcome the tragedies of their pasts, or can they grasp and hold on to a new love and a future together? A.E. 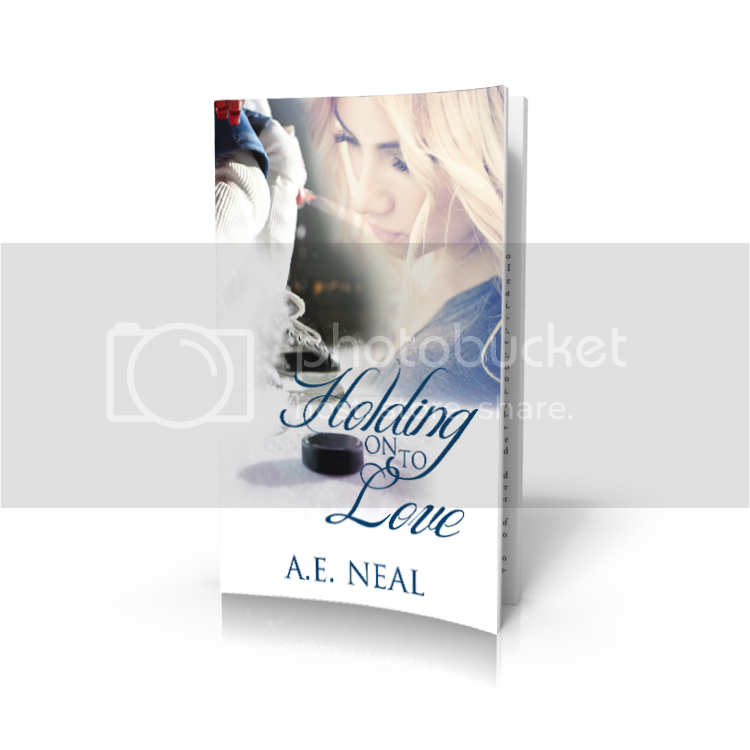 Neal is the author of Holding On To Love & Trick Her, Treat Her. She has been writing since she was six years old, everything from short stories to poetry. Her debut novel released in September 2013 and she is currently working on the follow-up novel, Holding On To Us, which will be released May 2014. 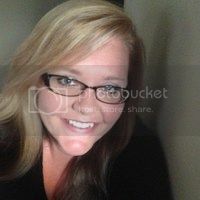 Her inspiration for the Holding On Series is her love of hockey, cocky bad-boys and true love. While she spends most of her time writing, she also enjoys reading and catching up on her favorite TV shows. She currently resides in Colorado with her family, including two dogs, two cats and a goldfish. Be sure to visit A.E. Neal's Facebook page for exclusive teasers and updates.